Rebecca Harrison and Katie Grazier are from Portsmouth Music and Arts Center or PMAC. On April 13 at Harbour Events, they have Spring Fever for the Arts Fundraiser Party, which raises funds for youth scholarships at PMAC. Katie and Rebecca talk about how PMAC was started and the lives it has changed. Songs from PMAC teachers and musicians: 1st song: 80 Lives: Soggy Po Boys (featuring faculty members: Mike Effenberger, Eric Klaxton and Nick Phaneuf) – Spring Fever 2016; 2nd song: James Brown: Mother Superior and the Sliding Royal (featuring faculty members: Taylor O’Donnell, Mike Walsh, Matt Langley and Mike Effenberger) – Spring Fever 2017; and 3rd song: Jumprope: Chris Klaxton Band (featuring faculty member Chris Klaxton). 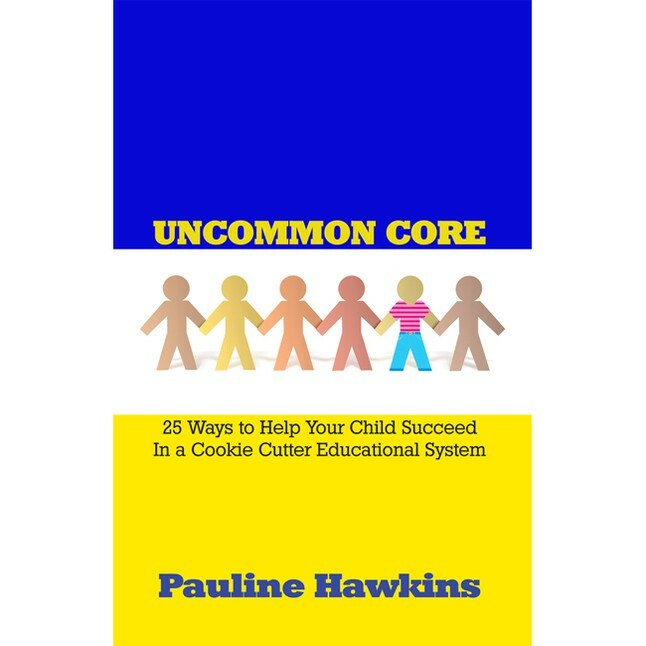 This entry was posted in All In with Pauline Hawkins, Podcast: All In with Pauline Hawkins and tagged all in, business, living the dream, music and arts, PMAC, scholarships, Students, Teachers, teenagers. Bookmark the permalink.